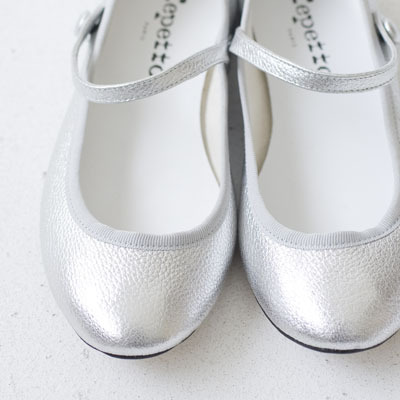 I'm selling these brand new Repetto Lio flats in Argent/Silver for 40 euros. They are a size 38 (fit 37 and 38).I bought them in Paris and never used them. The price in store is around 180 euros. If you want more pictures please, e-mail me. The money will go to the Red Cross to help survivors and rebuild Japan. You can find more ways to help Japan here and here. My heart goes for those in the middle of devastation. how long is the inside length of the shoe? I'm sorry the shoes are now reserved.